Apr. 11, 2019 3:51 p.m.
Alberta NDP Leader Rachel Notley says the province doesn’t need a premier or a government that is distracted by an RCMP investigation. Speaking to health-care workers in Calgary, she says Alberta can do better. Notley says if she’s re-elected on Tuesday, she would offer an honest, scandal-free government that would diversify the economy, build a pipeline and defend public services. She is referring to an ongoing investigation by elections officials and the RCMP into parts of the United Conservative Party leadership race that delivered her rival Jason Kenney to victory in 2017. 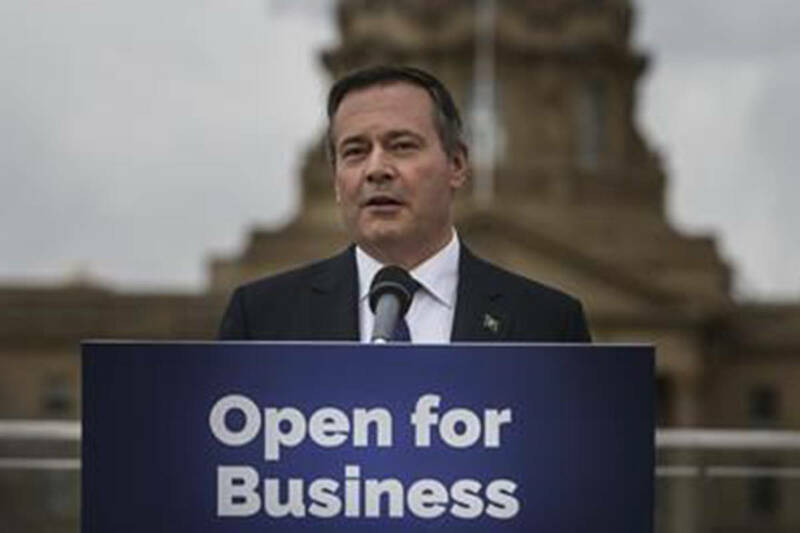 CBC reported this week that email addresses were allegedly fraudulently attached to the UCP memberships and were used to cast ballots in the leadership race. Notley noted that Alberta voters have already started heading to the polls this week in advance voting. “They are doing that just as we are seeing what’s unravelling over there at UCP headquarters,” said Notley. “With each new day and each new revelation.